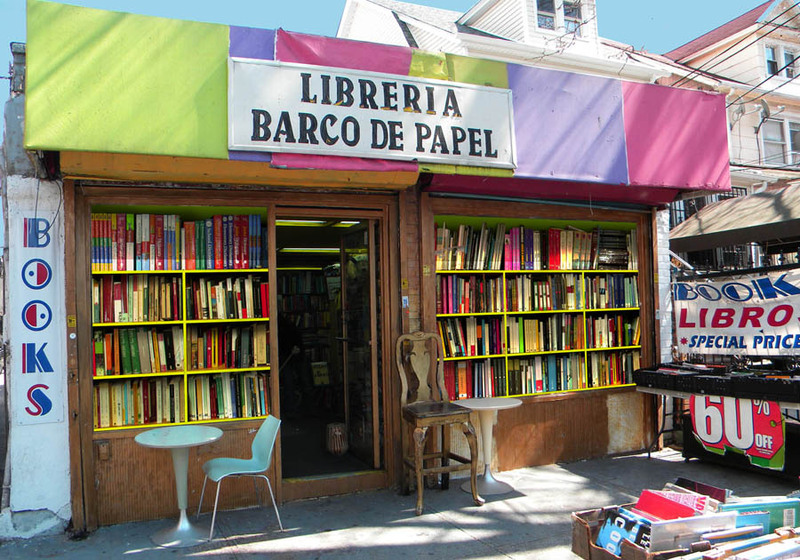 Librería Barco de Papel, now known as Centro Cultural Barco de Papel, is located at 40-03 80th Street in Elmhurst, Queens, New York City. 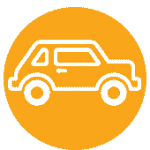 It is steps from Roosevelt Avenue and one block from Elmhurst Hospital. 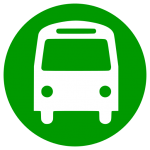 Centro Cultural Barco de Papel is connected to the spine of Roosevelt Avenue, arguably one of the busiest streets in the United States, where public transit, motorists, pedestrian traffic, small businesses and restaurants all share the same 3-mile corridor. About a century ago, Irish, Italian and German immigrants settled in the adjacent neighborhoods of Elmhurst and Jackson Heights, creating a thriving ethnic white middle class neighborhood in Queens. A new wave of immigration has gradually altered the cultural, racial and religious landscape. Today, over 75% of the population in Elmhurst and Jackson Heights is of Asian and Hispanic origin. Queens is the most ethnically diverse county in the United States and a larger number of immigrants are concentrated in Jackson Heights, Corona and Elmhurst. To give an example, Mexican immigration in New York City has grown from 30,000 in the eighties to 275,000 in the year 2000. The two places that have received the largest number of Mexicans have been “El Barrio,” also known as Spanish Harlem, in upper Manhattan and Jackson Heights in Queens. This is just one example of how in less than a decade the Latino population in Queens has almost doubled. Other countries with a large representation in this neighborhood are Colombia, Ecuador, the Dominican Republic, Peru, Chile and Argentina. Elmhurst and Jackson Heights residents, who claim Latin American roots, be they first or several generations later, have stayed in part because of their desire to establish a home away from the home they left, where they share the same ethnicity and/or language.